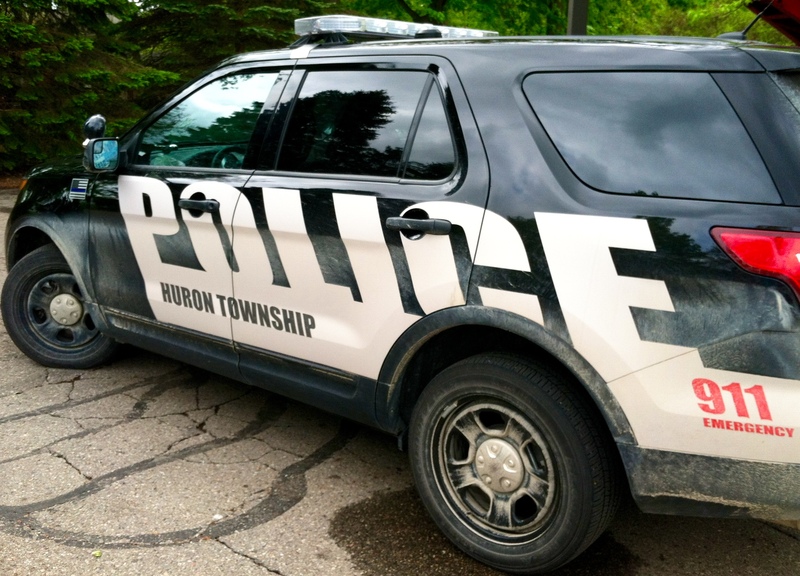 Three Huron Township teens were arrested Feb. 4 in connection to a Tuesday breaking and entering that occurred on Merriman Road. Police Chief Everette Robbins says that a 17-year-old man and two 16-year-old males confessed to burglarizing a home in the 22000 block of Merriman on Feb. 2. The teens stole several electronic items from the home, including a laptop and multiple iPads. The burglary took place sometime between 7 a.m and 3:15 p.m., Robbins said, after the teens entered the home by breaking through a glass door. Multiple units within Huron’s police force responded to the crime, which included patrol staff, officers from the detective bureau, a K9 unit and the department’s evidence tech unit. Police were able to identify the thieves on Feb. 3 during an investigation which included witness statements and evidence collection. The teens were taken into custody the next day during a traffic stop which occurred while they were under surveillance. A 16-year-old female, also from Huron, was arrested during the traffic stop on an unrelated drug possession charge. “This is really a proud moment for me as the leader of this department,” Robbins said. Robbins said that during the traffic stop, all of the stolen items were recovered and will eventually be returned to the resident. The 17-year-old is in custody at the Huron Township Police Department awaiting arraignment by the Wayne County Prosecuting Attorney. The 16-year-olds, who are considered juveniles, were released to their parents. “With all of the negativity about the police in the news these days, I consider myself lucky to have the opportunity to watch our staff go above and beyond each and every day for our residents,” Robbins said. This entry was posted in Front Page News, Police & Fire on February 5, 2016 by Scott Bolthouse. So proud of Huron Twp. Police department. Keep up the good work. Thank you Huron Police Dept. for an excellent job. You make Huron residents proud! Anytime you see a face like that,its just a matter of time.Go back to inkster.